If you like to color pictures while you're online, just Pick a color from the palette and then, click on the picture area you wish to color! To undo your last action, click on the eraser icon. To clear the coloring page to start over, click and hold down on the eraser icon. To print out a black and white coloring sheet, use the eraser to remove all the colors in the picture, and click the printer icon! Then, color it with your crayons or your paints! Add this website to your favorites! The material on this Website is intended for personal, non-commercial, or educational use. 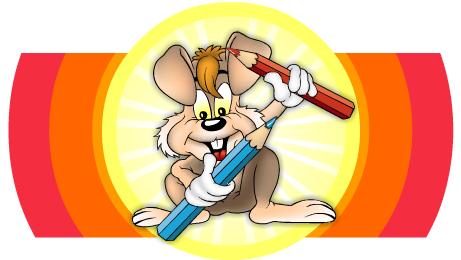 Reproduction of coloring pages or other material on this web site, in whole or in part, is prohibited without the prior written consent of Elfinet Sarl, and the original creator, where applicable. Copyright © 2019 Elfinet Sarl. All rights reserved.